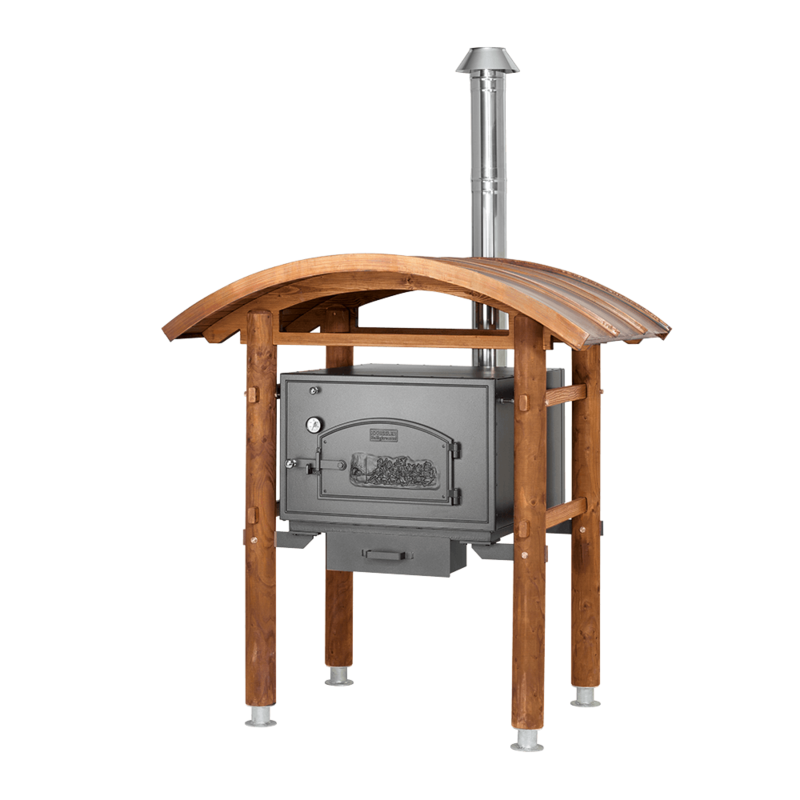 Another highlight of our exclusive models is the HABO Rondo. 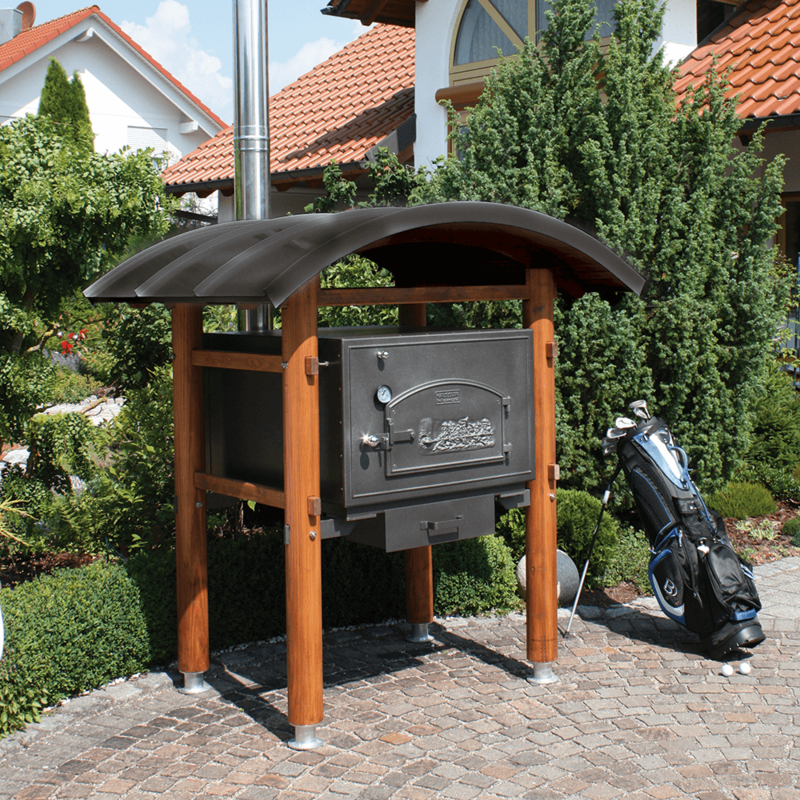 This complete oven makes an elegant presentation with a wooden carrying frame made of larch wood and a rounded roof with sheet metal covering that protects the oven against wind and weather. 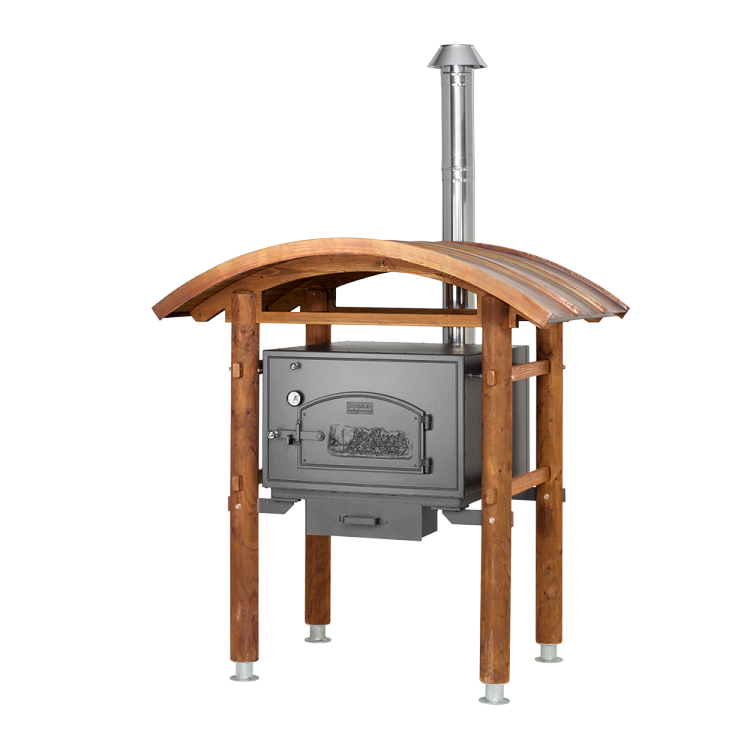 The HABO Rondo is available in the wood-burning oven sizes HABO 2/3, HABO 4/6 and HABO 6/8 and is guaranteed to become the main focus in your backyard.